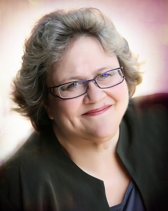 Charlotte Knox has spent the past seventeen years writing and organizing long-term professional development projects for school districts and publishers nationally. In recent years she has focused on developing units for teaching the three Common Core writing text types. 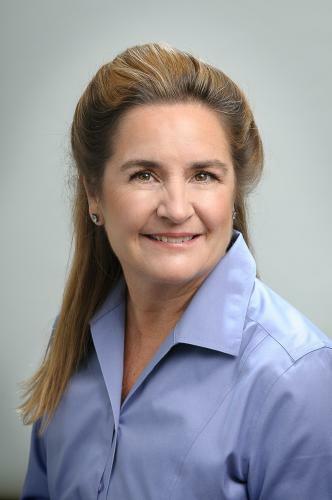 She has worked with Dennis Parker since 2000 developing tools for implementation of his Strategic Schooling model. She built a comprehensive website in 2011 which houses a plethora of standards-based tools and curricula for easy access for her schools. RISE, an 8 week English language development course for Rigby Education. Prior to consulting Charlotte was a teacher and staff developer for the Oakland Unified School District. Her areas of expertise include literacy, assessment, English language development, and classroom management. We would love to talk to you about your School/District’s needs and how we can help. Please feel free to contact us. Below is a request form, complete and click submit. We will call you back within 24 hours. Dennis Parker retired in 2000 from the California Department of Education after 20 years of service and in 2001 from UCLA after after almost 6 years as a faculty member of UCLA’s School Management Program (SMP). He now consults independently under the auspices of Best Practices in Education. He brings a broad range of field experiences as a high school and college teacher, elementary resource teacher, district bilingual program director, and pre-school principal. He has consulted for schools and districts all over the US. In addition, he holds credentials for teaching, administration, and bilingual-crosscultural education as well as a Master’s degree in Applied Linguistics and graduate work in Multicultural Education. For 20 years, he served as both consultant and administrator at the California Department of Education. There he worked on initiatives related to bilingual education, the School Improvement Program, Reading / Language Arts, school coaching, Title I, and programs related to low-performing schools. Since 2000, he has worked in California and other states to successfully translate his Strategic Schooling theory and research into dramatic academic gains for the most struggling students, teachers, schools, and districts. 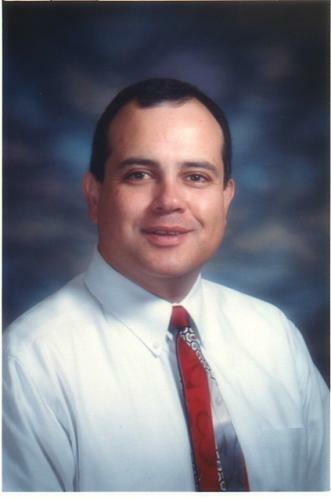 Sergio Alejandro Garcia is the current Principal at Artesia High School in Lakewood, California, part of the ABC Unified School District (ABCUSD). Sergio also consults with Dennis Parker and Knox Education to support implementation of Strategic Schooling in several California districts. He has worked at Artesia for over 5 years during which he has instituted many programs including Strategic Schooling, No Fail Math, and Standards Based Education. He has used Established Targets, Research Based Instruction, and data to improve Artesia’s API Score by 164 points in 6 years. Mr. Garcia has led the transformation of Artesia from being ranked 2 in the state to 4. Among similar schools in California, Artesia is now ranked 10 compared to a 2 six years ago. The California High School Exit Exam (CAHSEE) passing rate also went from 74% to 94% with attendance jumping to 97%. Mr. Garcia’s experience includes District Master Teacher, District Program Facilitator, High School Assistant Principal, Middle School Principal, and High School Principal. Over the past 20 years, Karns Consulting has facilitated successful change processes with middle school and elementary staffs resulting in improved achievement, increased attendance, and better student satisfaction. Data mirrors effort and need to be respected and utilized as an integral part of decision-making to create instructional targets.